Added a new team member! My team is looking really good in 2016!! My goal pyramid is growing buy the minute!! 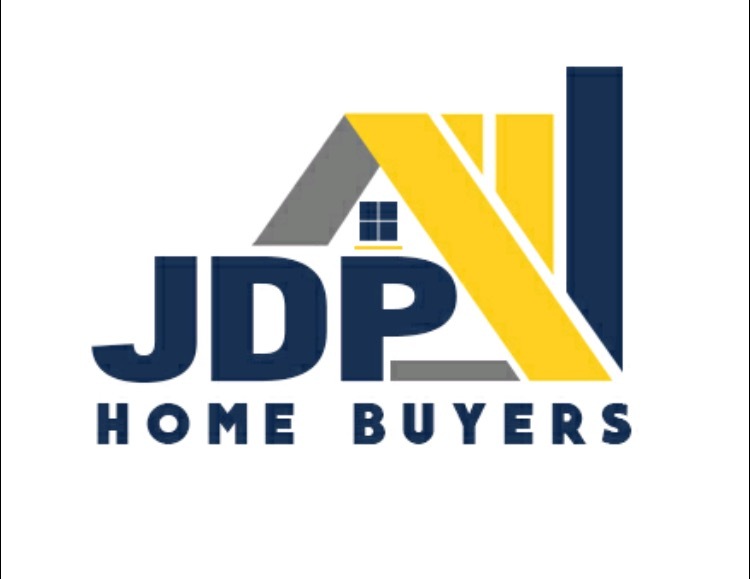 JDP! !